We are happy to report that Oscar Tiye Spring 2014 collection meets the quality of the last one and amplifies it, creating a stronger and larger line that is so jam packed with stellar designs, you are going to start apologizing to your credit card now.With us being knee deep in red carpet season, it's time to rock your own Oscars. 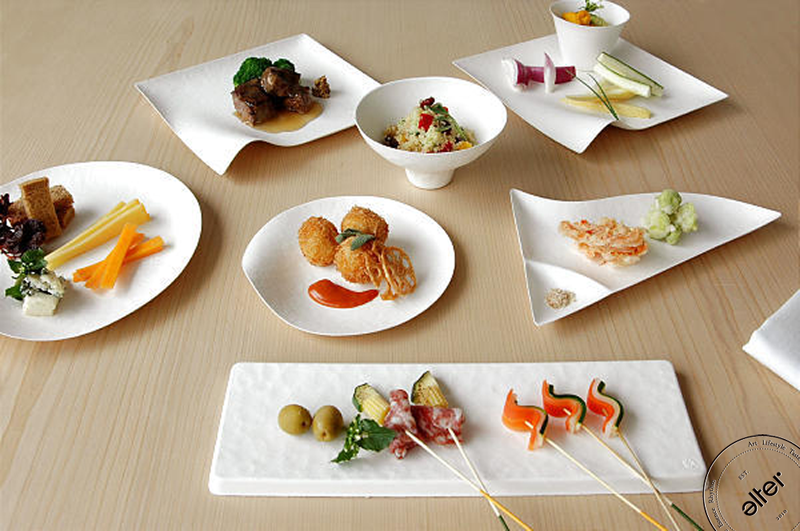 Clearly designed to accentuate food and drink, WASARA elevates single-use tableware to a whole new level. 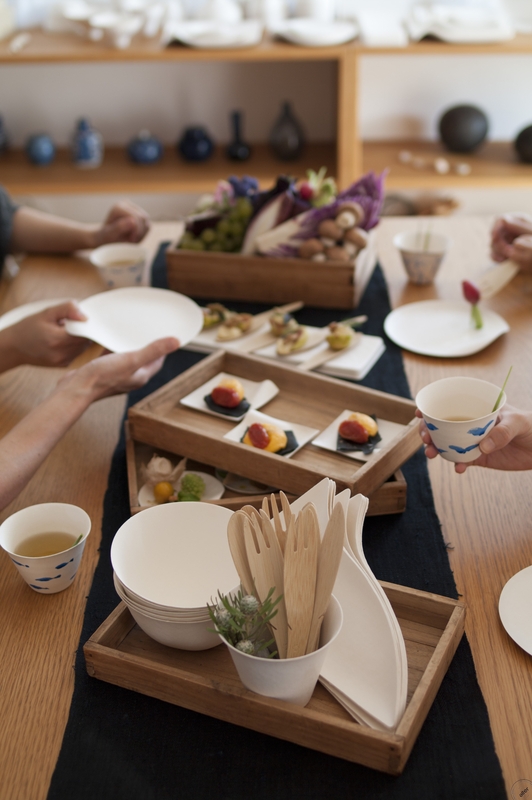 Offering the best in Japanese design, these products fit comfortably in the hand, with an elegant texture and sturdy quality that are unparalleled in the category. 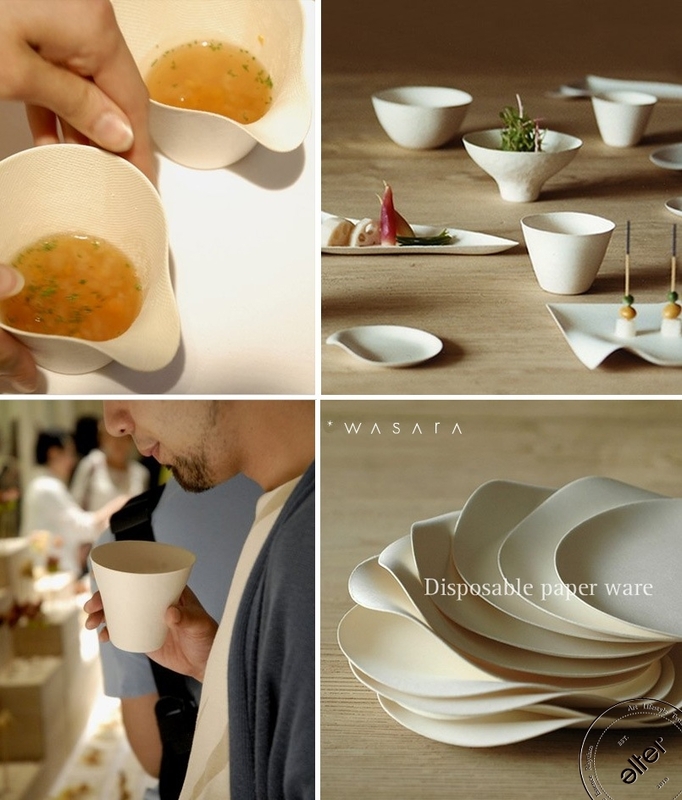 Sheer beauty is only half the story, though: WASARA is also a fully “green” product. 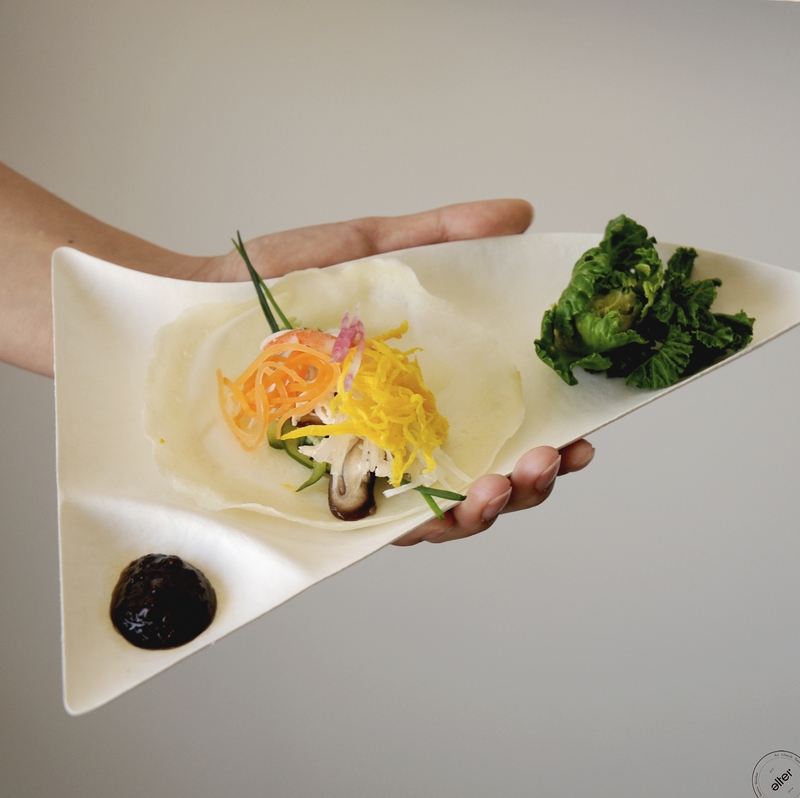 Made from tree-free renewable materials, and fully biodegradable and compostable, WASARA is as good to the earth as it is to your culinary creations. 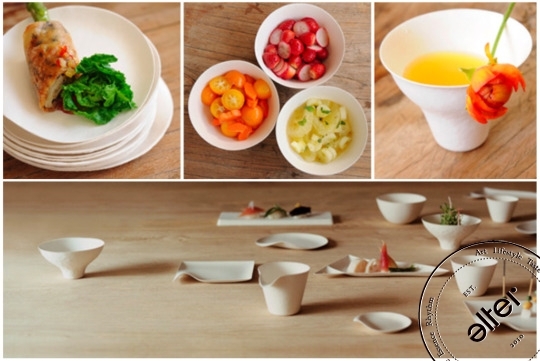 WASARA tableware is made from sugar cane fiber, bamboo, and reed pulp. 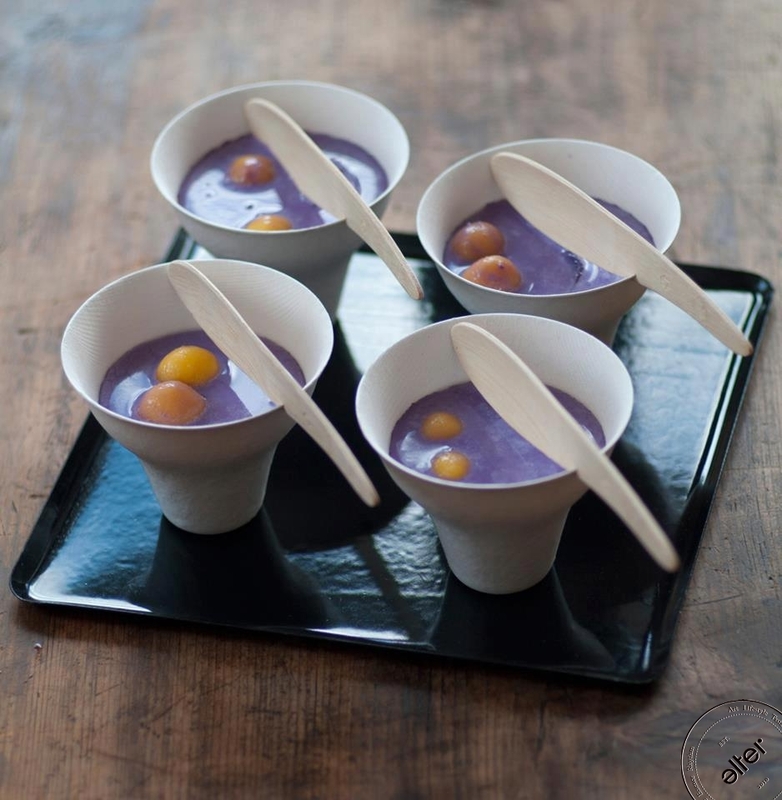 WASARA utensils are made from 100% bamboo, peeled directly from the bamboo culm. Maria Sole Cecchi, also known as Les Petits Joueurs designer, was just of age when she left her house in Florence to go to Paris in search of inspiration for a lifetime. The inspiration came when she began to create special bags, by re-editing some old ones she had: she glued the famous Lego brick on them, she went out the same night, accompanied by her new accessory, and to her surprise… it was a HIT. Conceived out of her love for the unique, what started as a pastime to satisfy her own desires and tastes, quickly began to gain the attention and curiosity from the fashion elite worldwide. 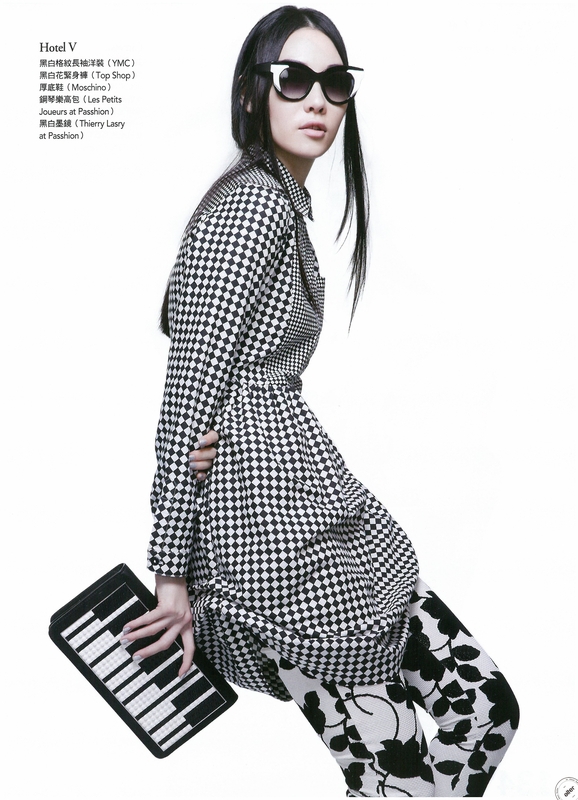 Finally sick of checking our beautiful posts online with all kinds of fashionable items of this season? Now you can have them with big discount up to 90% off this weekend! Starting this Friday 18:00 sharp! 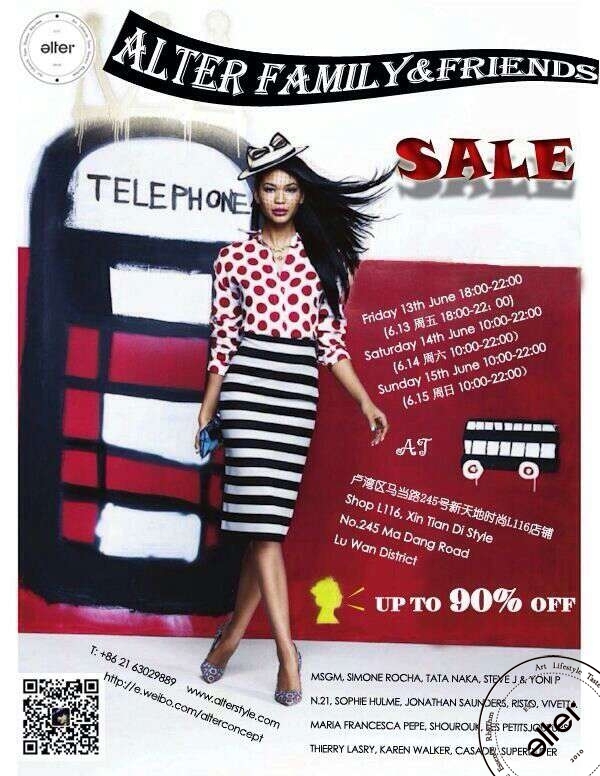 Have fun shopping in ALTER and see you soon! The SEGOVIA desiner's passion for wanting to design clothes comes from her admiration of the uniqueness of the human form. During the course of her travels she have had the privilege of meeting many different people from all walks of life and getting to understand what makes them feel comfortable and confident in expressing their personality based on what they wear. 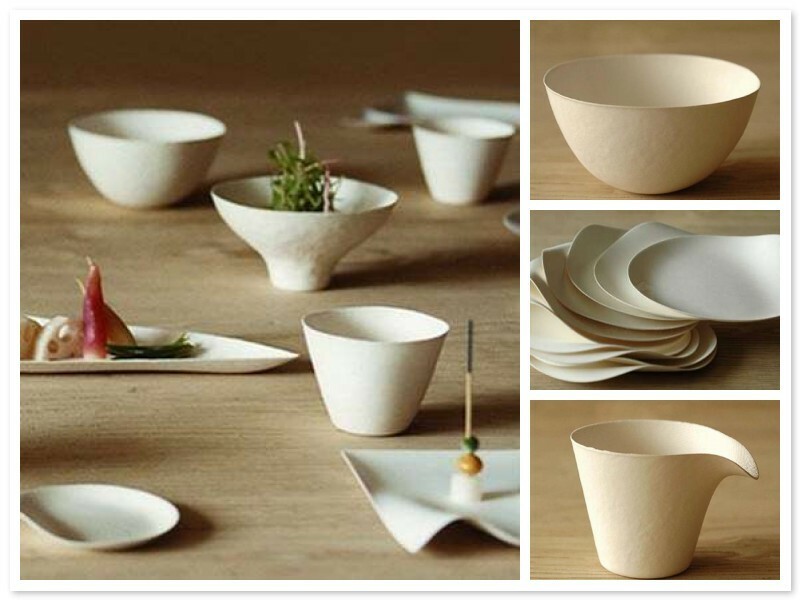 It inspired her to create something that would be able to reveal ind.